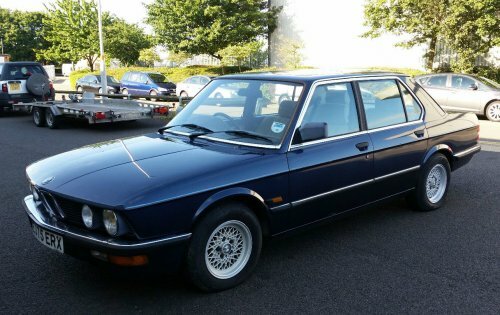 USED (rare) manual in good condition BMW 520i 525e 1981 - 1988 manual covers: Saloon, Oct 1981 - June 1988 up to E with 2.0 litre (1990cc) and 2.7 litre (2693cc) engines.Does NOT cover 525i or revised range introduced June 1988Inside this manual you will find: Routine Maintenance, tune-up procedures, engine repair, cooling and heating, air-conditioning, fuel and exhaust, emissions control, ignition, brakes, suspension and steering, electrical systems and wiring diagrams. 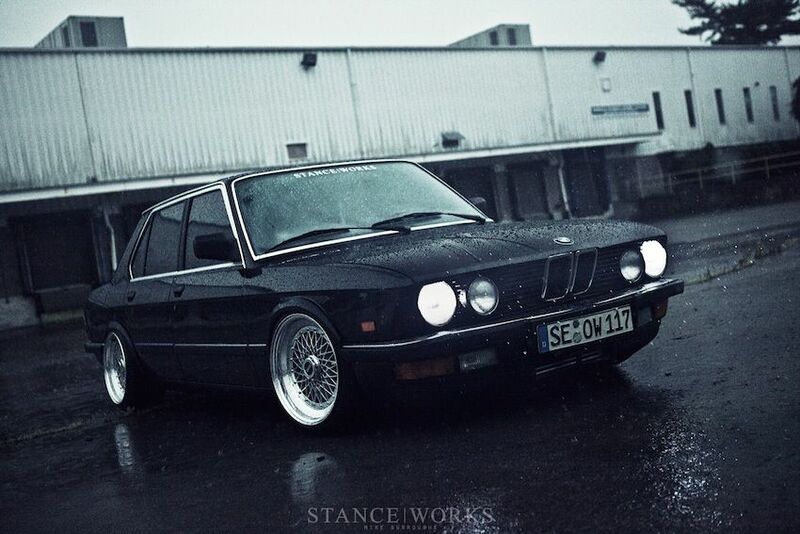 The BMW E28 BMW 5-Series was made between 1981 and 1988. 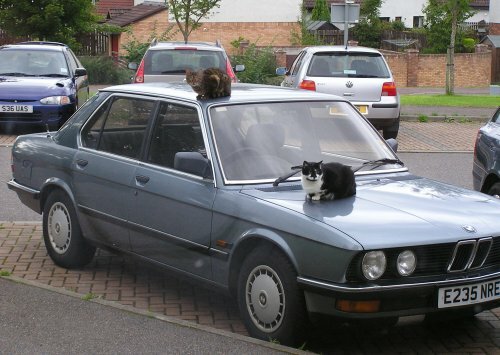 It replaced the BMW E12 in 1981 and had been replaced by the BMW E34 in 1989. 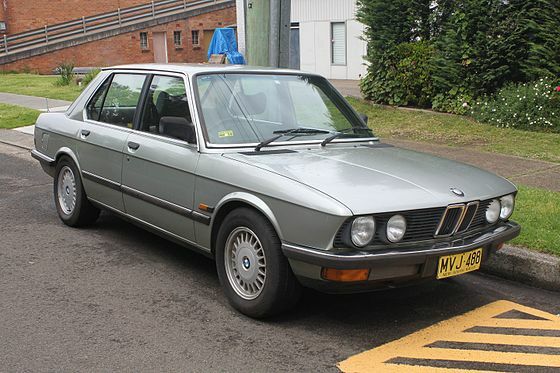 E28 Production started in July 1981 and ended in December 1987. The E28 was even available in North America as a 1988 Model Year car while Europe received the E34 in early 1988. All North American specification E28s (1982–1988) were comprehensively equipped. Power windows, central air, locking conditioning, power sunroof, cruise control, alloy wheels and fog lights were standard. In addition the 533i, 535i, 535is and M5 came standard with leather upholstery. A 3-speed automatic was offered in the 528e in 1982–1983. 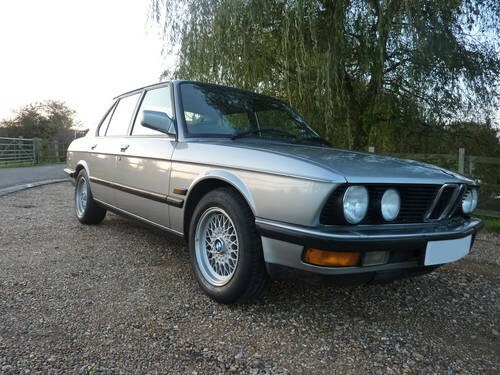 It was additionally offered in the 1983 533i. By 1984, the 4-speed version was introduced to both models. 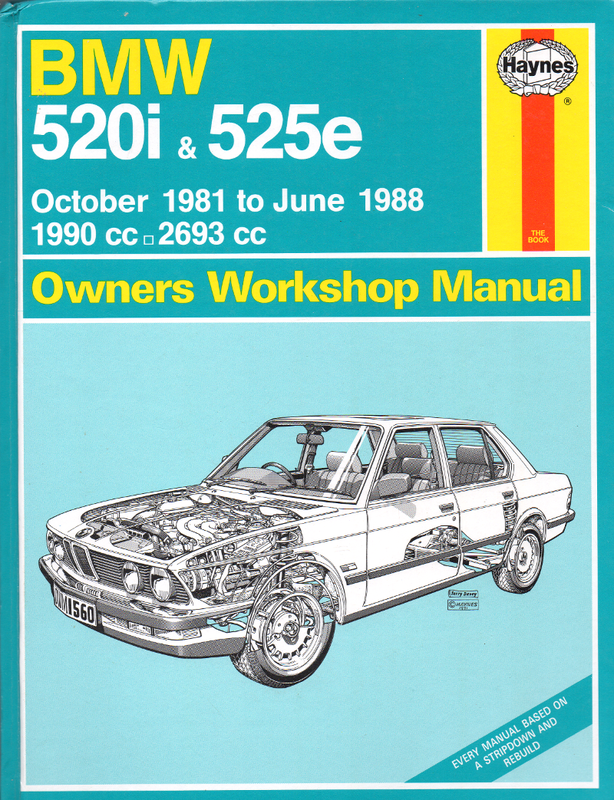 In 1986, the EH adaptation was available in the 535i. It featured a 3-mode switch: S, E, 3-2-1.Automatic transmission and limited-slip differential were elective on all models except the M5 and 524td. The 524td was only imported with an automatic transmission, and the M5 was only imported with a manual transmission.Heated seats were elective in Canada and available in the USA only as an option on the M5. Consequently, few if any M5s had been delivered without heated seats. 528e: Sold from 1982 to 1988. Equipped with a 2.7L "High Efficiency" M20 6-Cylinder engine that produced 121 hp (90 kW) but 171 lbÃ�ï¿½Ã�Â·ft (232 NÃ�ï¿½Ã�Â·m) of torque. 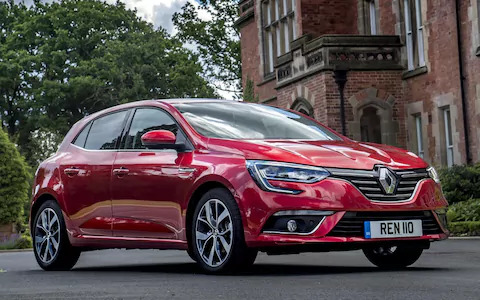 The engine uses the small port "200" casting cylinder head from the 2.0 L M20 with a special low duration cam to improve low rpm power and maximize efficiency. This engine is known as the "ETA" engine. For the 1988 model year, the engine had been revised to produce 127 hp (95 kW), by using the cylinder head casting from the "i" motor installed on the "e" engine block with special pistons. The revised ETA engine is now known as the "super eta".533i: A North American only model sold from 1983 to 1984 in limited quantities in response to visitors complaints that the 528e had lower performance figures than the 1981 528i that it replaced. Equipped with a 181 hp (135 kW) 3.2 L M30 6-cylinder engine as fitted to the larger 633csi and 733i, it produced 195 lbÃ�ï¿½Ã�Â·ft (264 NÃ�ï¿½Ã�Â·m). 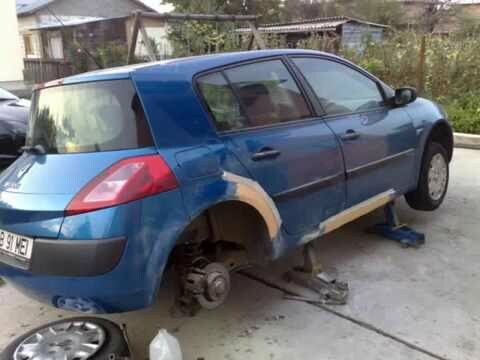 torque. The compression ratio had been 8.8:1. Ideal Speed was 134 mph (manual). The 533i was the fastest sedan sold in the USA in 1983. 535i: Replaced the 533i in 1985 and sold through 1988. The 535i highlighted a slightly larger 3.4L M30 6-Cylinder engine with 182 hp (136 kW) and greater torque. Compression had been down to 8.0:1. Top speed also dropped to 131 mph (manual).535is: Straight-6 with a sport suspension and interior and exterior modifications. The 535is was available from 1987 to 1988. It incorporated M5 styling cues: front air-dam, rear spoiler, and sport seats. The "baby six" engine found in the 528e, 520i and 525e models is known as the M20, a 12-valve SOHC inline six-cylinder design. It had seven main bearings and seven cam shaft bearings, a rocker arm type valvetrain driven by a composite rubber timing belt. US market M20s came with cast aluminum acoustically tuned, common plenum intake manifolds and a single throttle body. This engine was very first available in the European market for model year 1976 in a 2.0 L carbureted version. 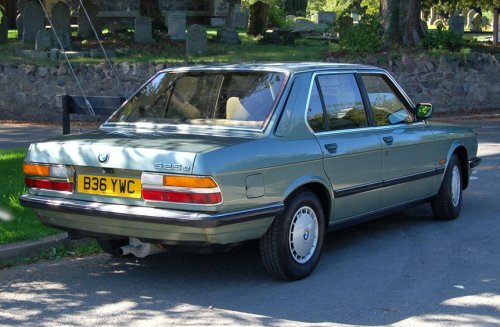 It subsequently grew to 2.3 L in the E21 323i, then 2.5 L in the E30 325i and also 2.7 L in the 325e and 528e models. It is also extremely similar to the later 24-valve engines as in the E36 and E46 3 show models, with the same fundamental block dimensions.Top speed is 111 mph (automatic models). The M5 came with a big six engine known as the S38. This engine is similar to the M30, but has a 24-valve cylinder head, duplex timing business, dual overhead cam layout and shim and bucket style valvetrain. Ian inclusion to the top end revisions, the S38 also had six individual throttle bodies and intake trumpets fed by a cast aluminum intake plenum. This engine was designed for high durability and power at very high engine speeds. In the E28 chassis it was one of the fastest sedans in the world for its time, and it remains legendary among enthusiasts today. The E28 was given the first BMW diesel engine ever, the M21, in the 524td 115 PS (84.6 kW). 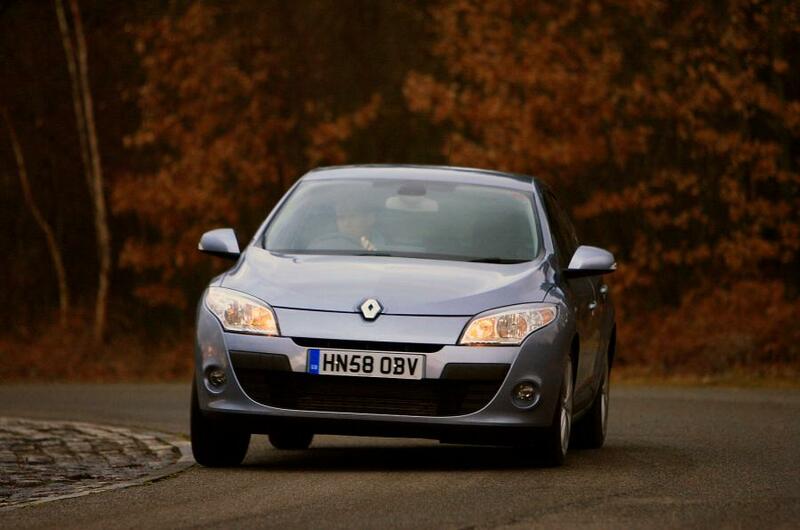 It had been the most and fastest quiet diesel car at the time. The 524td entered manufacturing in belated 1982, after 100 pre-series cars were built. At the 1986 Geneva Motor Show a 524d version with 86 PS (63 kW), stripped of its turbo, was introduced. Its top speed of 164 km/h (102 mph) and 0–100 km/h time of 18.1 seconds perhaps did not live up to BMW's sporting pretensions and it was only available in a few select markets.